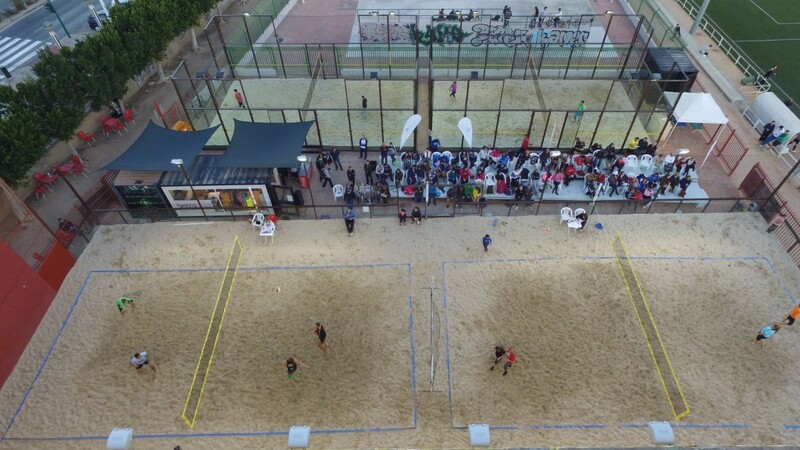 An installation with a playing surface of sand, easily adapted to any sport: Beach volleyball, beach tennis, football, rugby, handball, footvolley and badminton. Court dimensions: 40m long X 30m wide. Structure of high quality steel and safety glass. Resistant and durable. Playing surface of sand specific for sport. 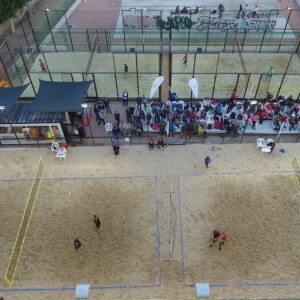 A new concept of beach volleyball allowing the use of the walls for rebounds giving more continuity to the game. Court dimensions: 14m long X 8m wide. Height 5.2m. 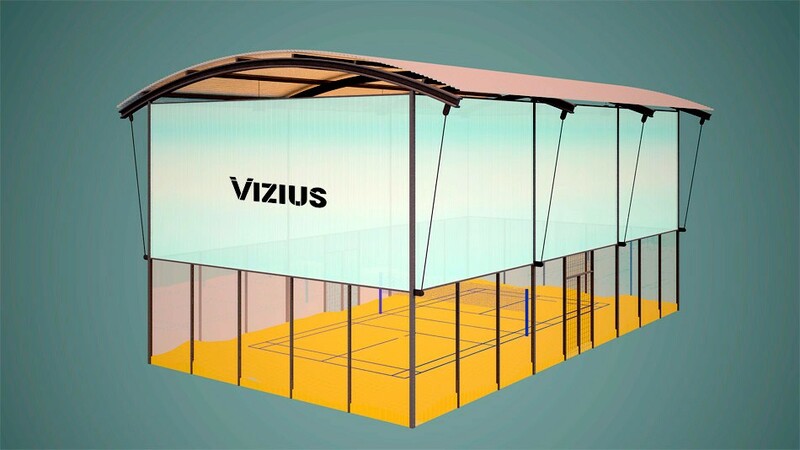 An autonomous installation dedicated to the practice of badminton. 10m wide X 18m long with a height of 9m. Playing surface options include sand and conventional. Permits all-weather training and competition. 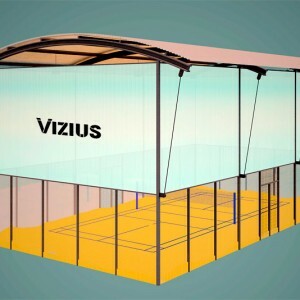 Steel structure clad with laminated safety glass to 3.2m and polycarbonate panels to 8m. 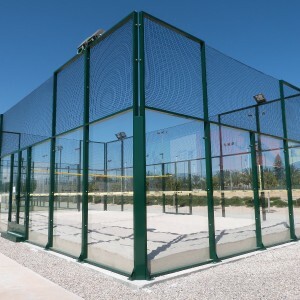 Vi-Net is the first fixed sports network designed for the practice of racquet sports and outdoor volleyball. Manufactured with st235 quality steel according to EN10305-3y5, this permanent network is vandal-proof, durable and easy to maintain. 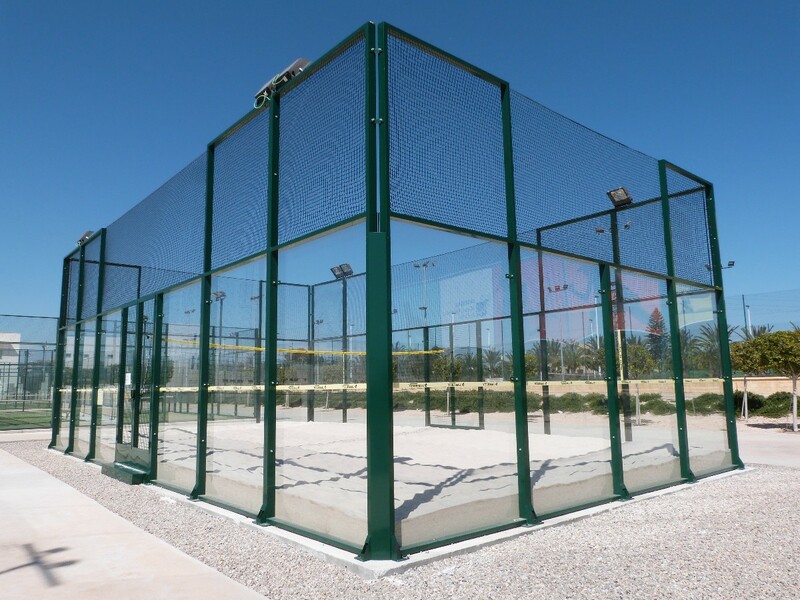 It is perfect for use in public spaces and allows the practice of several sports among which stand out badminton and volleyball.